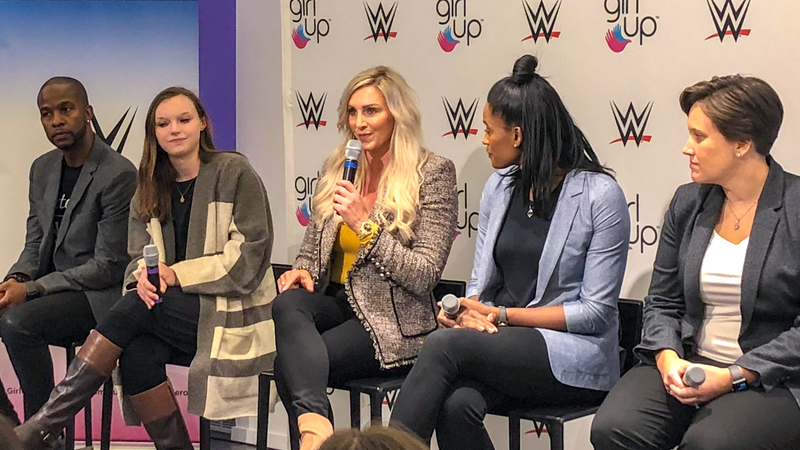 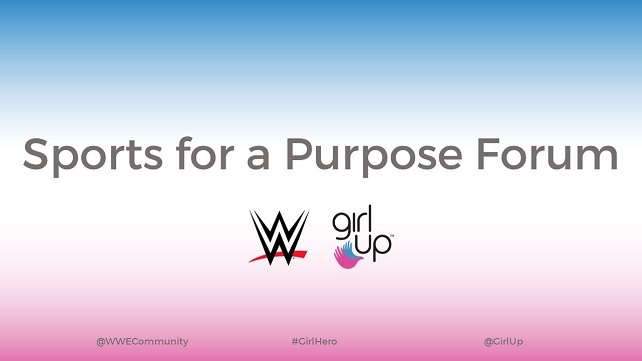 Girl Up and WWE have announced a multi-year partnership to support the creation of Sports for a Purpose, a program that will give Girl Up’s girl leaders the tools and resources they need to tackle gender inequalities in sports. 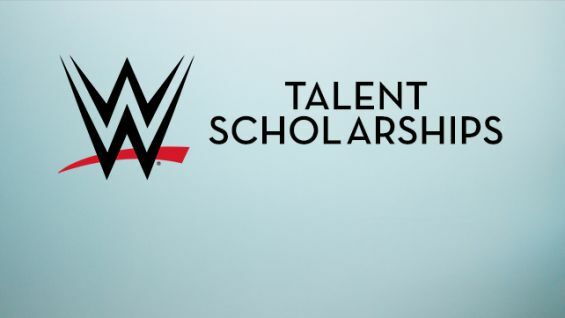 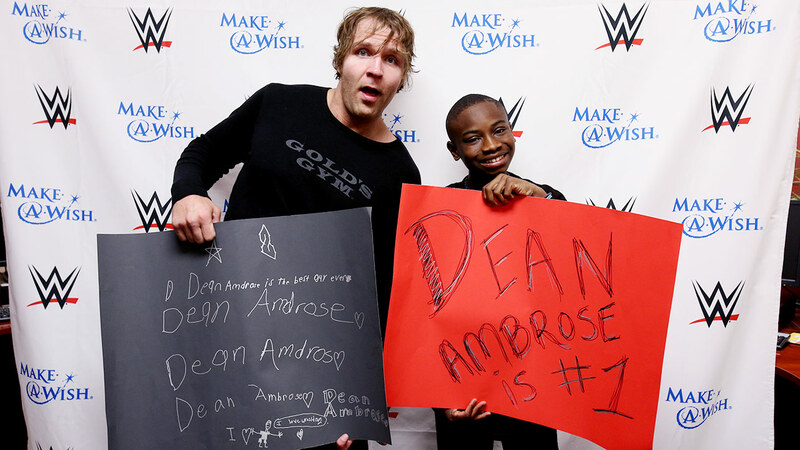 WWE presented a $25,000 scholarship to Jason Ferrer, a Media Communications student from Full Sail University. 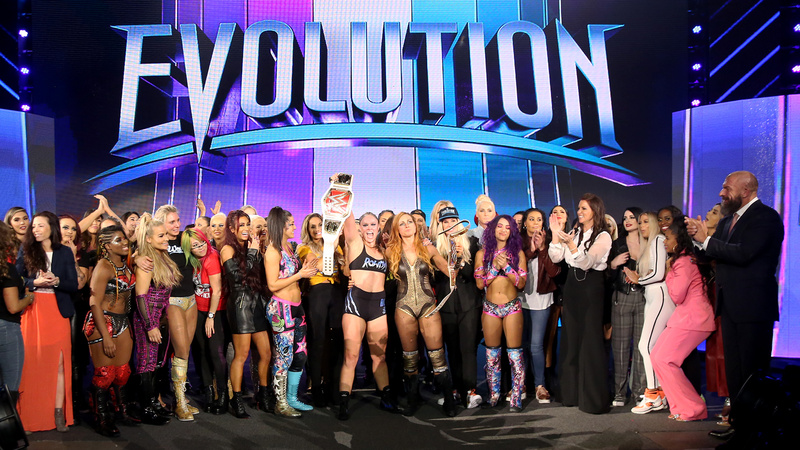 WWE Chief Brand Officer Stephanie McMahon will be part of the 2017 Class of Henry Crown Fellows, recognizing leaders under the age of 45. 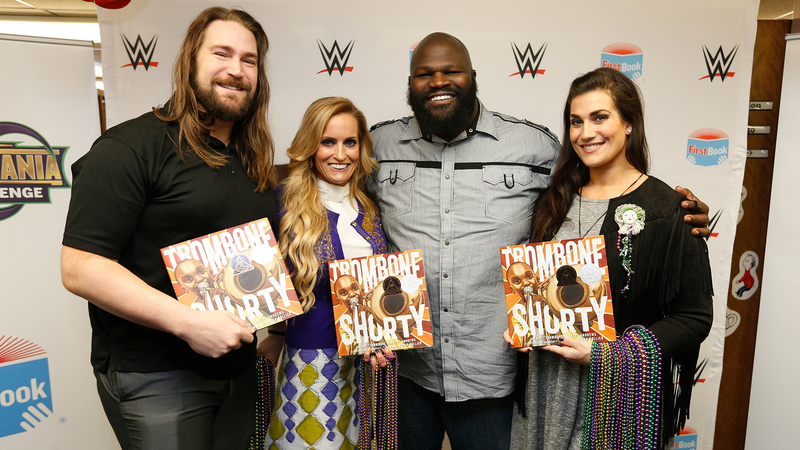 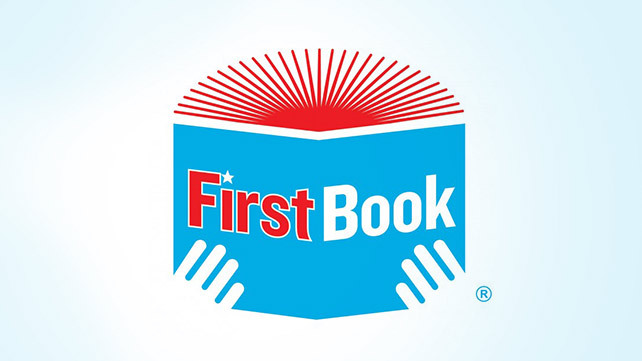 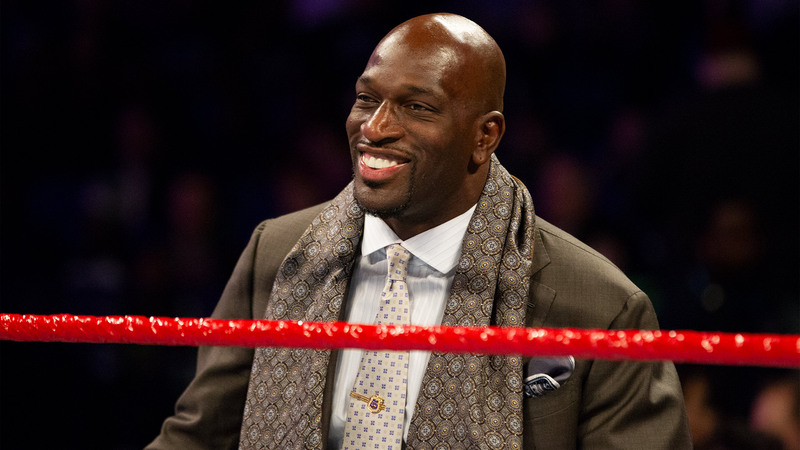 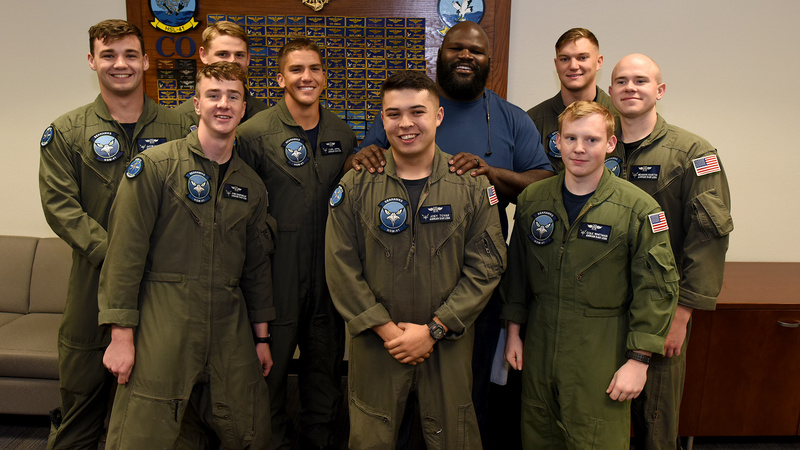 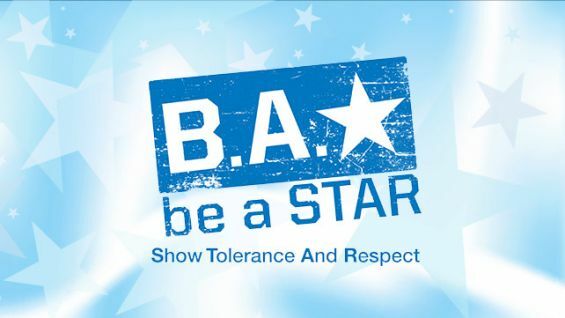 WWE and First Book have partnered together on the WrestleMania Reading Challenge.